There have been a lot of changes that have affected the Care Home sector lately. The government has turned its focus away from NHS funded facilities and toward encouraging private investment in this sector. This is happening at the same time as the population continues to age and people live longer but in worse health and so good care homes are becoming more necessary. Considering the changes that are affecting the care home market, this could be a great time for you to put your business on the market. The industry is one that has a lot of independent operators and the large care home providers account for only about 25% of the market. There is a good chance that you could find an interested independent buyer. Because there are government cuts to the local authority fees and there is a higher cost of hiring nurses, a lot of nursing homes have closed. Occupancy rates in other homes have, however, gone up and a lot of the residents that remain are self-paying. The right buyer could be looking to take advantage of this. Care homes are a sensitive industry. The sector is regulated by the Care Standards Act and this dictates the minimum standard for anything to do with running a care home. If you are going to find a buyer for your care home, you need to make sure that you go above and beyond the standard. There have been reports of negligent care homes in the media and you cannot seem to fall anywhere near to this category. Apart from this, you will also need to get the business side of the care home into tip-top shape with everything above board for at least the past two years. 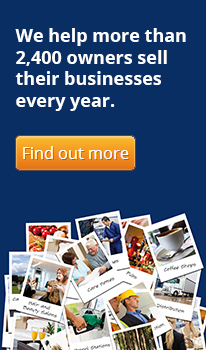 The best way to understand how much your business is worth is to have a look at the market and become familiar with the prices at which other care homes are selling. You should also speak to a lawyer or an accountant who has experience in this sector because the recent changes can make it difficult to understand what value you should be asking for right now. 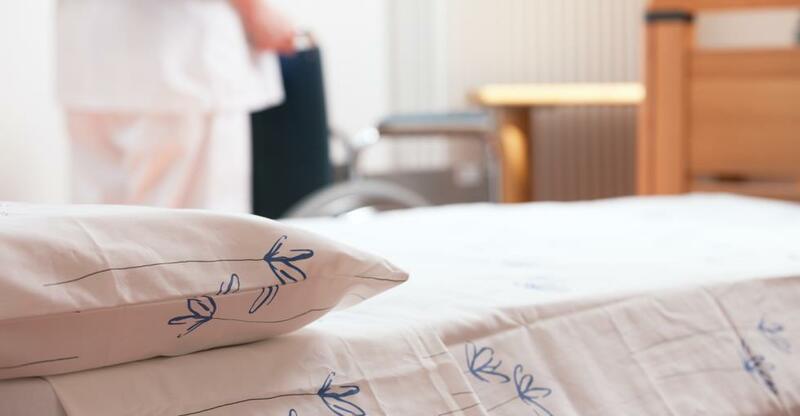 The number of beds that you have in your care home will obviously affect the value but, more importantly, the value will be influenced by the occupancy rates. It is good to have your bed full but buyers will also want to make sure that they can expand so it's not a bad idea to have some beds open that will suggest increased future profits to buyers. Any interested buyer will perform due diligence before they purchase your care home, and this is something that you should be prepared for. You need to review resident and staff contracts to make sure that these are all in order and up to date. Be sure that your staff all have the correct qualifications and that there are no outstanding legal battles against your care home. Do a thorough inspection of your care home and make sure the property and everything on it is up to standard. The buyer will do an in-depth inspection of the property, so you have to ensure that there is nothing that will scare them off. If there is anything that is worthy of concern, you should bring it to the attention of the potential buyer in an up-front way. Finding it as a surprise could get them to back out of the sale. If you are going to use a business broker to sell your business, make sure that they have experience in the care home industry. This sector has different rules and regulations from many others and having someone on your team that understands how this will impact the sale will be a lot of help to you. There are plenty of channels that you can advertise through. Keep in mind that there are a lot of buyers who look for potential purchases online.